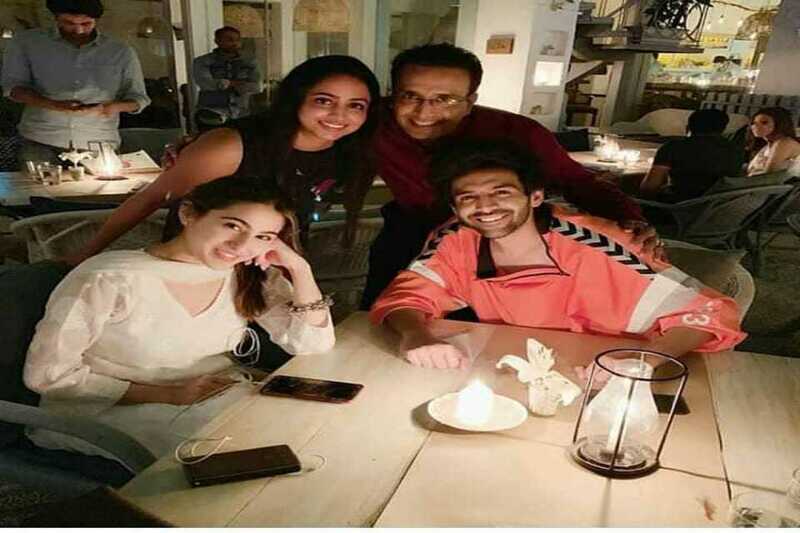 The talented actress took to her official Instagram account post a video and photo sharing she is back to work after a big sabbatical. 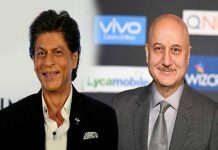 “Being back on a movie set after a major sabbatical – one that has been experimenting in many states on so many levels – is a surreal feeling. After all this, I sort of feel an additional sense of purpose and meaning and I’m so grateful to be back in action,” she wrote. “I don’t think words would do justice to how beautiful it feels to be back at work…to face the camera again and portray the range of emotions required. Given that my emotions have been running high for the last couple of months, it feels good to give into the emotions that the job requires. It’s just the kind of day that helps me #SwitchOnTheSunshine#OneDayAtATime,” she added. 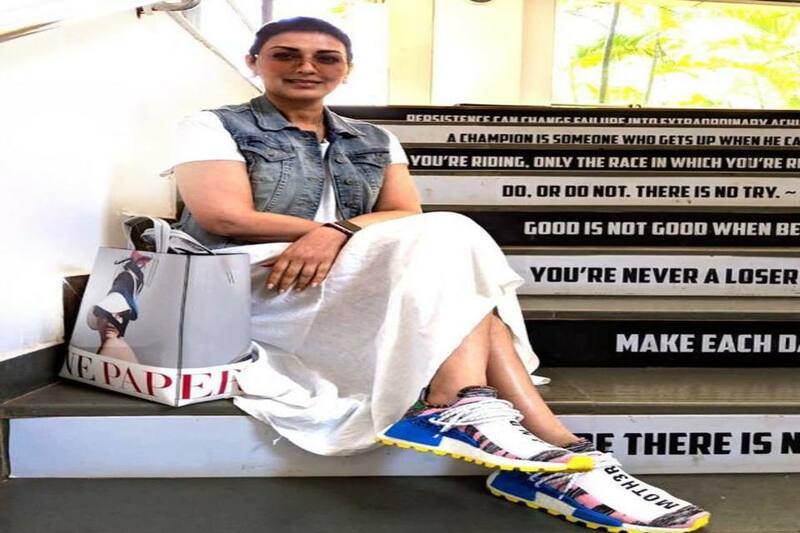 The photo shows Sonali Bendre sitting on a staircase with inspirational and motivational quotes printed on it. She has put on a casual white dress, sleeveless denim jacket matched with a pair of sunglasses and sneakers. The video shows her coming out of a car and turning to face the cameras. Before stepping inside, she turns around and smiles for the camera. By sharing this post, she has arrayed the brightest example for people going through the life-threatening disease. Sonali Bendre has also been spending some time in her book club by assuring that she doesn’t stop recommending books and encouraging people to read and remain confident and positive. 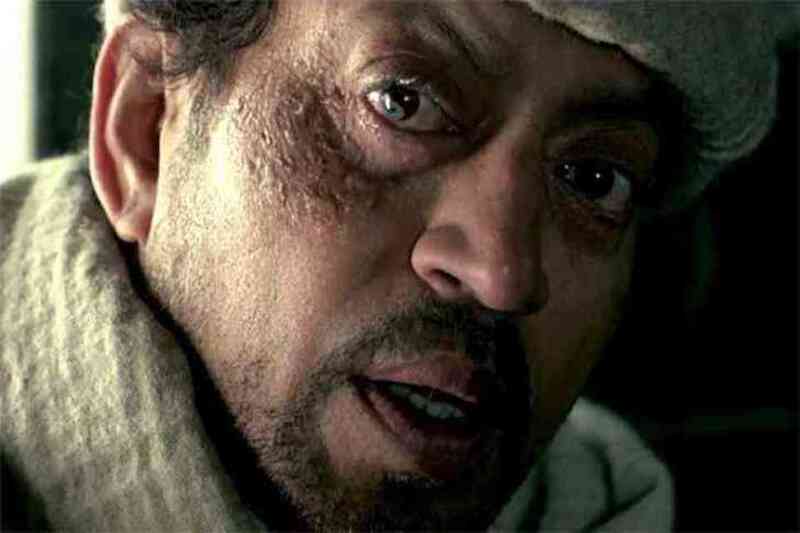 The actor has been having treatment for a ‘high-grade cancer’. She came back to India after several months of treatment in New York City. Sonali has been very clear about her cancer battle and during her months in NYC, she had kept her fans updated about her health with regular posts. Sonali Bendre also shares pictures of her hanging out with her Bollywood friends including d Priyanka Chopra and Sussanne Khan.